8 of the Very Best Margaritas in L.A.
Home Drinking Cocktails 8 of the Very Best Margaritas in L.A.
Are margaritas the perfect drink? 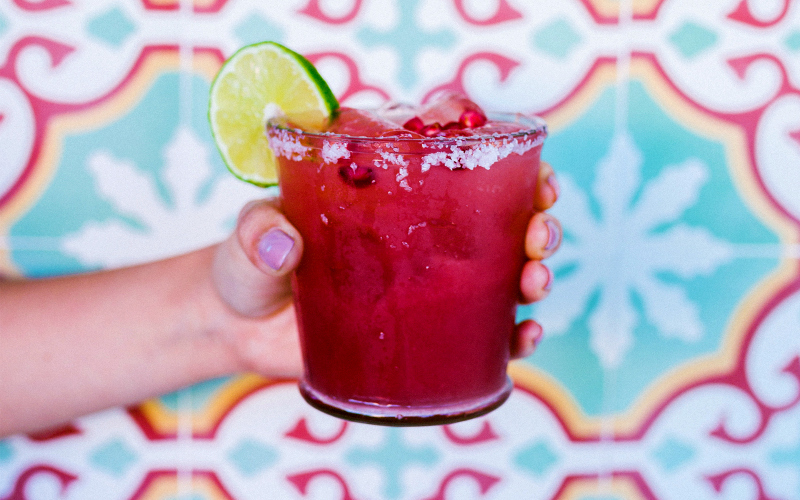 Year after year, the margarita remains the single most-ordered cocktail in the United States. And why not? That perfect ratio of lime and tequila, sweet and sour, is a classic crowd pleaser. Also, we’re very concerned about avoiding scurvy, and while some people will tell you that’s not very likely to happen with a modern, non-seafaring diet, we still think it’s best to take in as much citrus juice as possible. If some tequila gets mixed in there, it’s just a delicious bonus, right? With all that in mind, here are a few of L.A.’s best takes on this beloved drink. Stay on top of the latest in L.A. food and culture. Follow us on Facebook. Next articleHow the World’s First Movie Stars Made Sure Beverly Hills Didn’t Become Part of L.A.